Twitter is a social networking website that allows individuals to keep in touch with one another by writing and exchanging short messages. This platform let’s you see what others are thinking and doing. Short messages are public and visible to masses. In this form of ‘microblogging’ personal updates, share links, spreading ideas, customer service, customer conversations, and monitoring buzz all takes place here. You can Twitter for personal or business use. This form of tweets can show your common interests or shared experience. You don’t need to generate a million followers to be successful on Twitter. 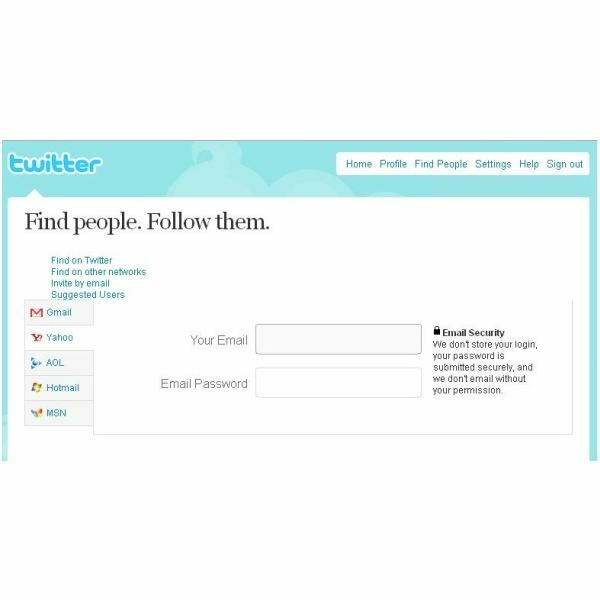 Start out with the people you know, then find notable figures in your field to follow by using the twitter search tool. When you sign-up make sure you’re following a minimum of 100 people to get the full twitter experience and familiarize yourself with the layout. Remember, as a publishing platform that Google can pick up any of your tweets. It’s important to make it memorable. What you say can affect your blog or business. Always think aobut your tweets and what you wish to express. Before starting a Twitter account it’s important to know your goals. Write down a crystal clear objective. Do you want to simply use it as a marketing tactic or do you want to extend it as communication platform between you and your customers? Do you wish to utilize it for both? Take your time to consider all the options. Try not to simply shout out random links or promotional materials. Twitter users prefer more of a personal tweet. The tweets have the ability to humanize you and your business. Making it appear like an approchable business will allow you to be honest, interesting, earnest. Tweet your linkes to others or fascinating news. Give advice, answer questions, reply to tweets with your common interests, and truly engage others. Earn your loyalty by having a special page on your website that describes why you’re on Twitter. Link that as your main URL. Businesses should always follow their followers to keep all lines of communication open. Twitter can be helpful tool to assist in establishing your business reputation. Learn what your competitors are doing and find ways to adjust your company to excel in the same way. 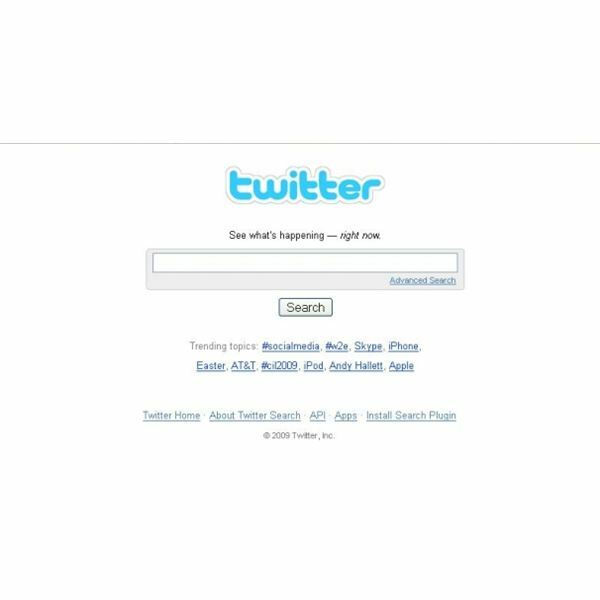 Using search.twitter.com for your business is essential. This Twitter application resides on a separate web page from the primary site. It features several different methods to search as well as a trending topics section. The trending topics section displays the most popular subjects people are tweeting about. Pay close attention to this side bar. Having a good concept of what people want to discuss is important. You can use it to your advantage by implementing tweets surrounding a trending topic of the day. Searches can also be done using this tool. Companies can monitor what people are saying about their business or service. Simply enter the name of that business and all related tweets will appear. Often issues surface on Twitter before they appear on mainstream media platforms. Searches for products or services related to your business will help you find individuals in need of recommendations. This gives you the opportunity to share your advice and build up your company’s reputation. Watching competitors and seeing what their customers have to say about them is another useful feature on the twitter search page. I recommend users to familiarize themselves with the advanced search features of the website. Spend a few hours messing around on search twitter until you’re comfortable. It will pay off in the long run and lead to sales. 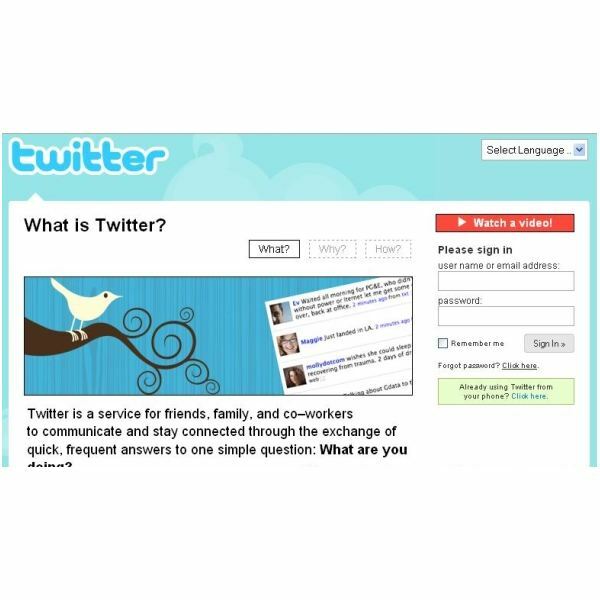 Continue reading Part Two of this article series for more information about how to use Twitter in your business.